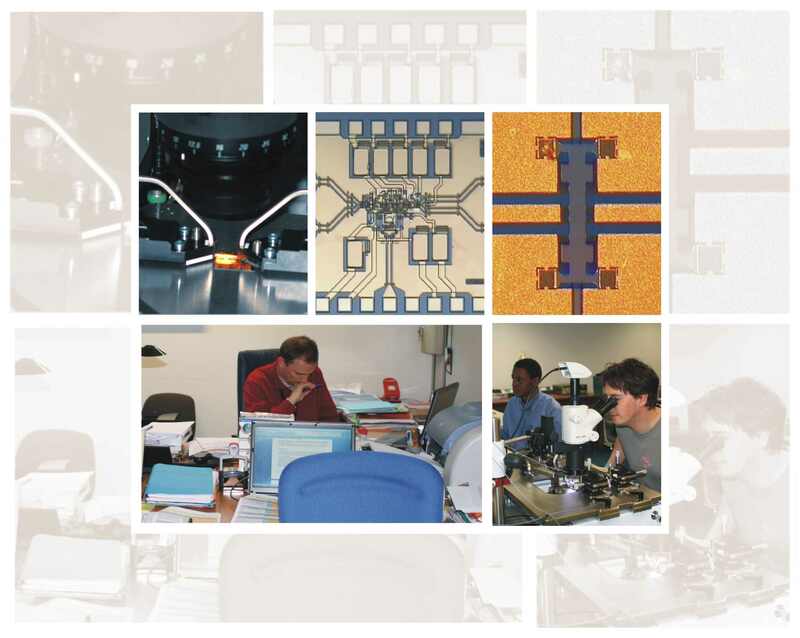 In this characterization center, we group the common IEMN facilities for measuring the main electrical parameters of devices over a wide frequency and temperature range. The goal of this joint service is to provide high-performance test benches for research teams in order to carry out the full electrical and microwave characterization of devices from the technology center. These electrical measurements allow to validate electrical models and to carry out a feedback for technology. To do that, the technical team appointed to this joint facility, which has a great much experience in the characterization field and in microwave measurements supports activities researchers.